April is shaping up to be an exciting month! I have three exciting pieces of news, two writing related, one personal. I previously announced the upcoming fifth birthday of The Weavers’ Blessing. In that announcement, I said its pretty new look would be coming to you on April 10th, its actual birthday. Due to some life circumstances (see third piece of news), I’m pushing that up a few days. You will now be able to get your hands on the new edition on April 7th! If you’re a collector, don’t miss your last opportunity to get the current version of the book here. Second Piece of News: New Story! If you’ve read the earlier version of Child of the Kaites posted on this website that is , then you’ve heard Rai tell the story of Nhardah and the Lake of Living Water. Whenever stories get passed down, they change a bit. What really happened that day? You can soon read Nhardah’s version in a short story entitled “The Lake of Living Water.” On April 9th, “The Lake of Living Water,” along with three other short stories written by E.B. Dawson, Kyle Robert Shultz, and J.E. 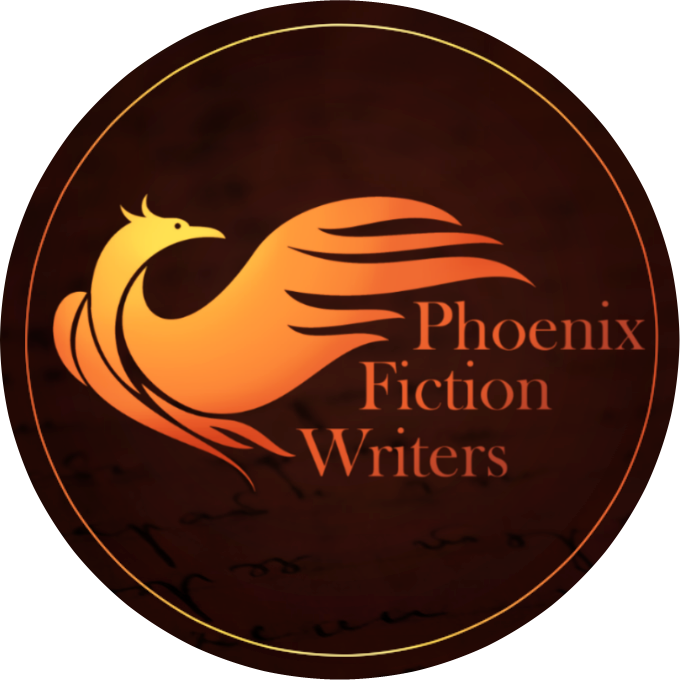 Purrazzi (three of my favorite authors), will be free for subscribers of the Phoenix Fiction Writers newsletter. If you haven’t already subscribed, do so quickly! Here’s the link to do so. On the way, Nhardah discovers marvels he never dreamed of. Then he encounters something better–and worse–than his wildest dreams.Set in the world of “The Firstborn’s Legacy” series, this Christian fantasy short story mixes the Biblical story of the fall with dragons and talking animals. It is a story of discovery, loss, and hope. Third Piece of News: Japan!!! I am GOING TO JAPAN!!! I’ll be out of the country for part of early April. I’m beyond thrilled to visit a new place, see a dear friend, walk in some historical places, and get new story ideas. There will be pictures coming. Also, this means that I won’t be active on the internets much or at all for the first part of the month. Don’t worry, you’ll still have access to everything already online. Ooh, lots of exciting things going on! Hope your trip to Japan was awesome!